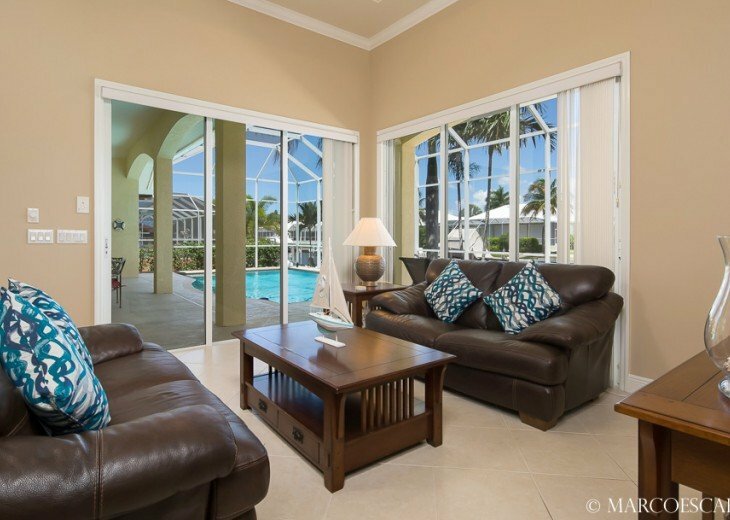 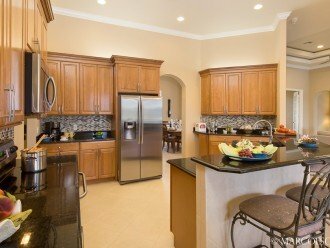 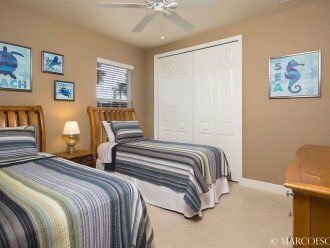 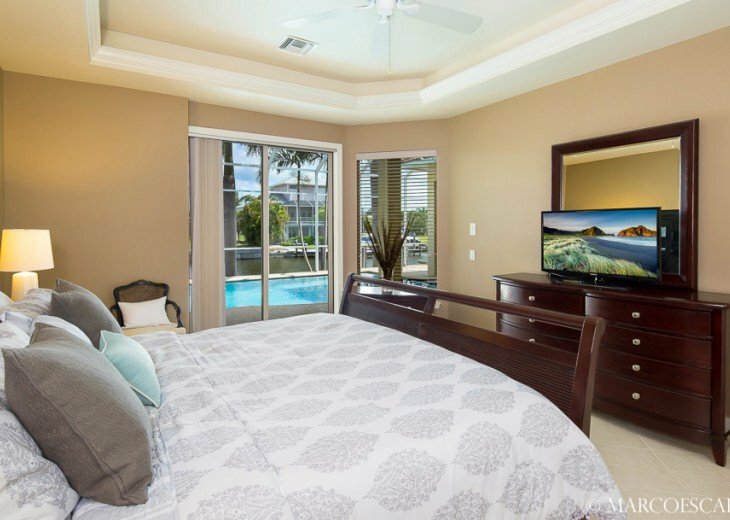 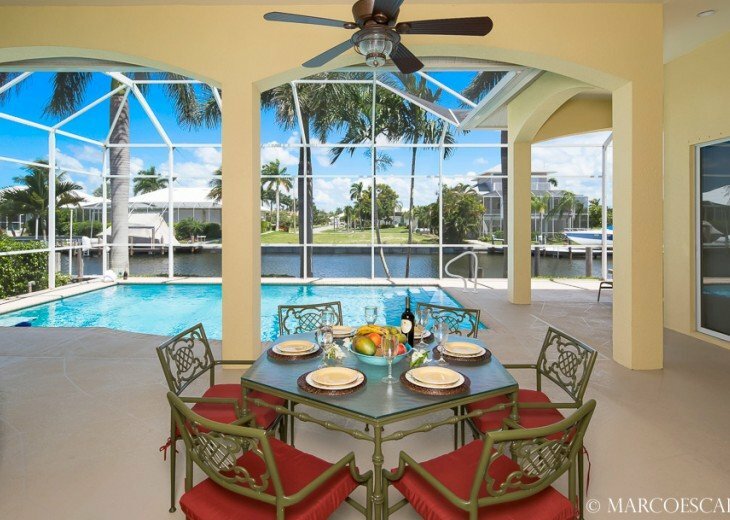 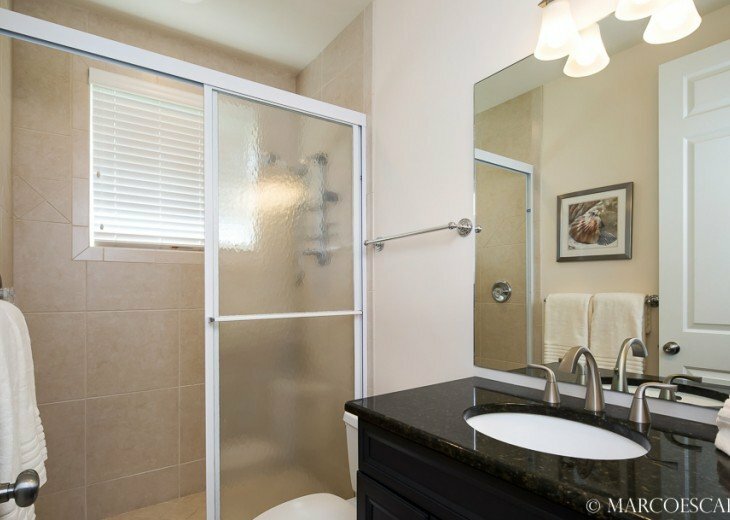 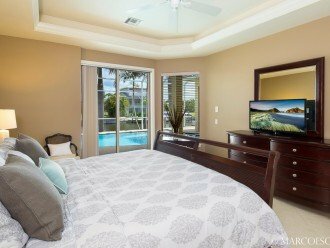 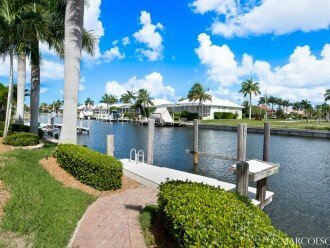 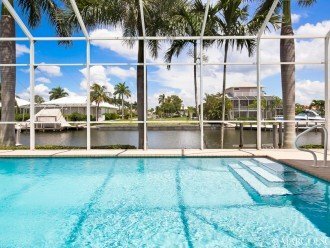 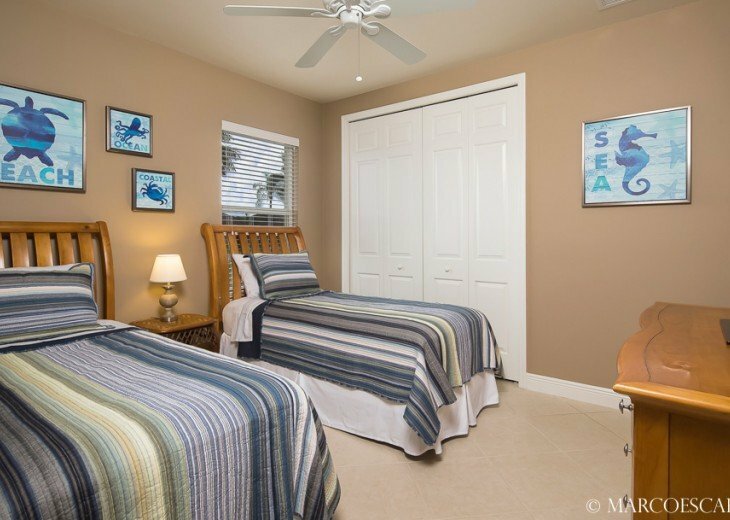 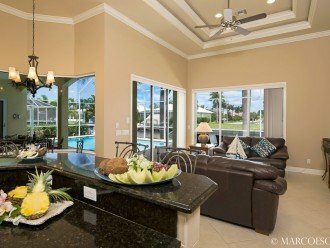 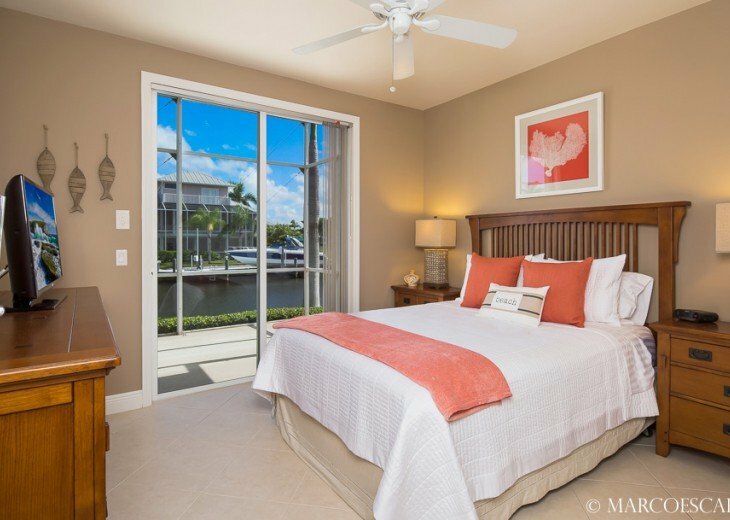 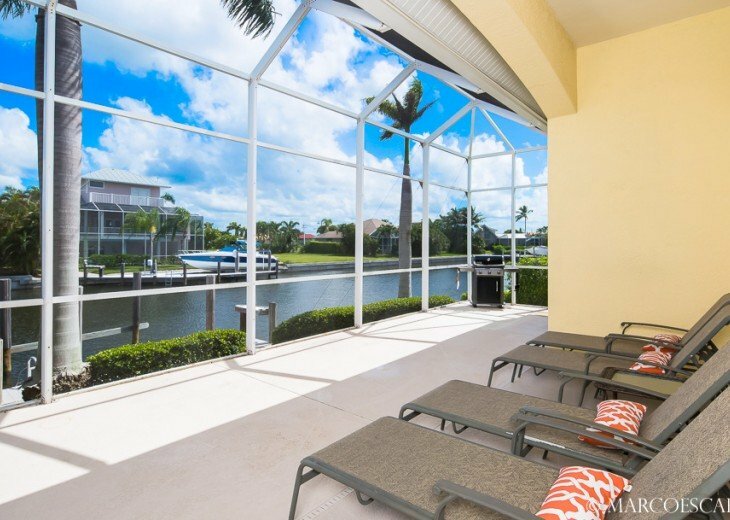 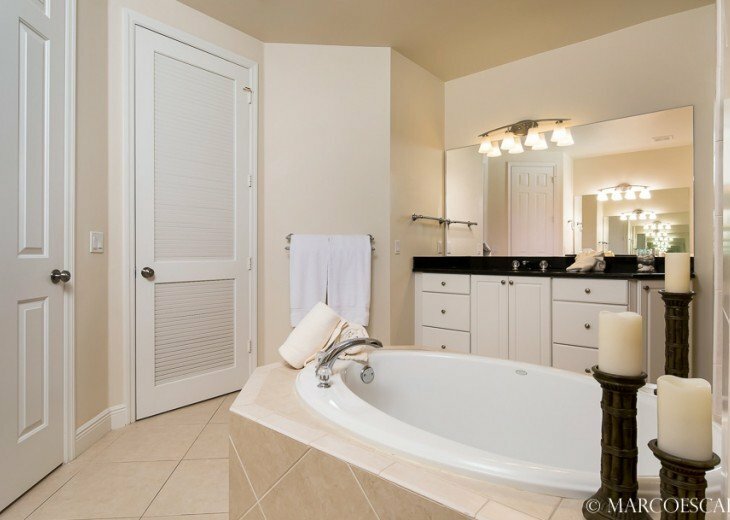 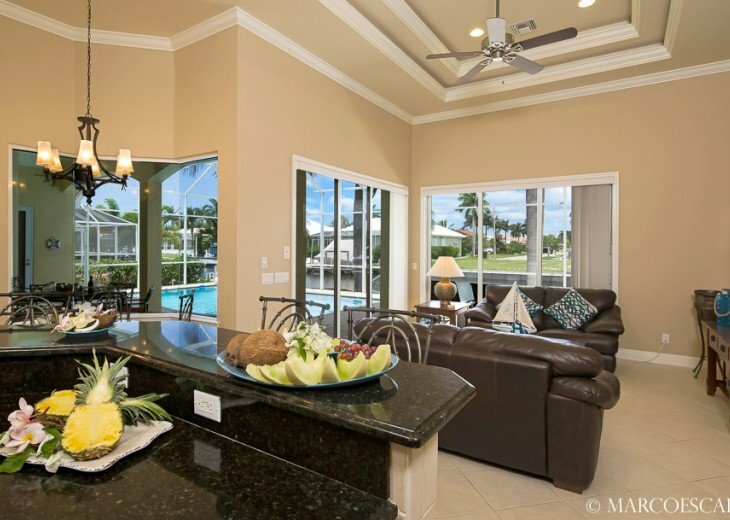 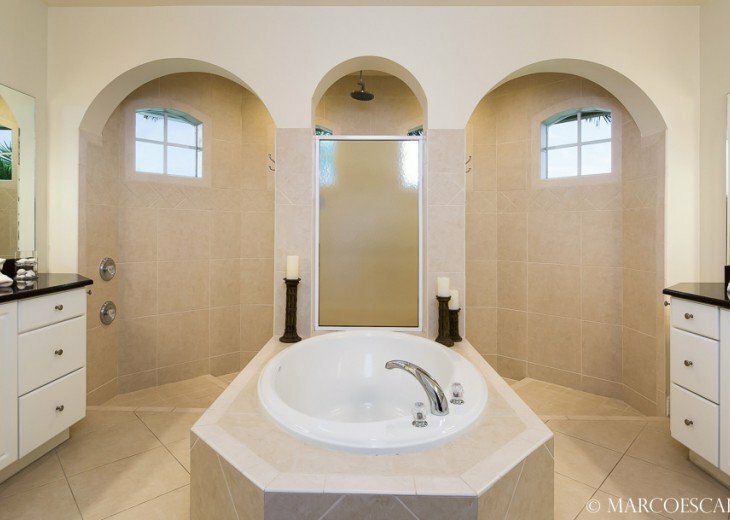 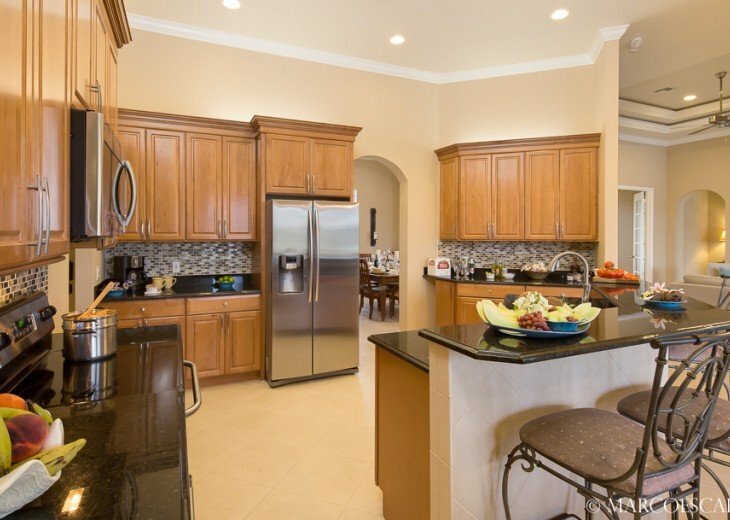 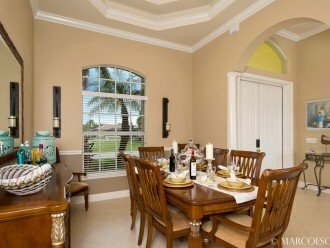 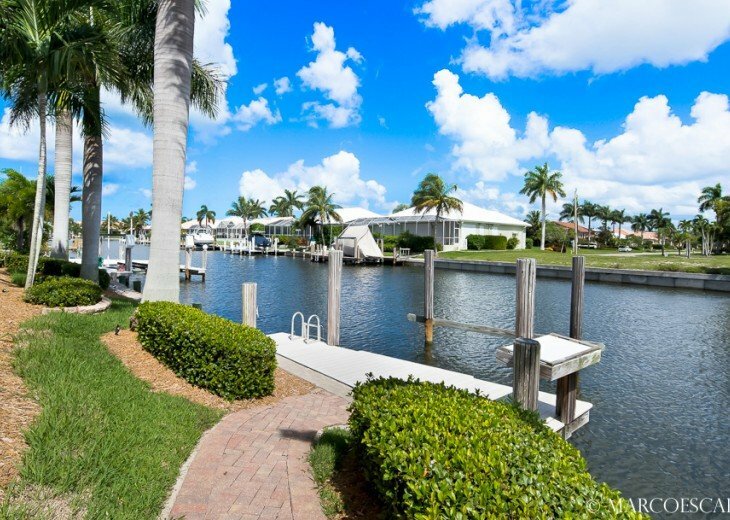 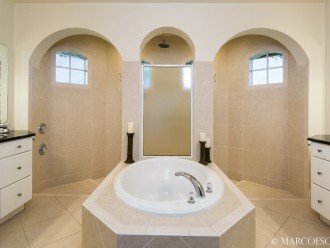 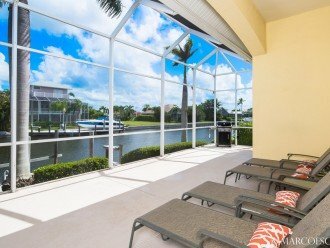 4 Bedroom House Rental in Marco Island, FL - TURQUESA OF MARCO - Amazing Heated Aqua Pool !! 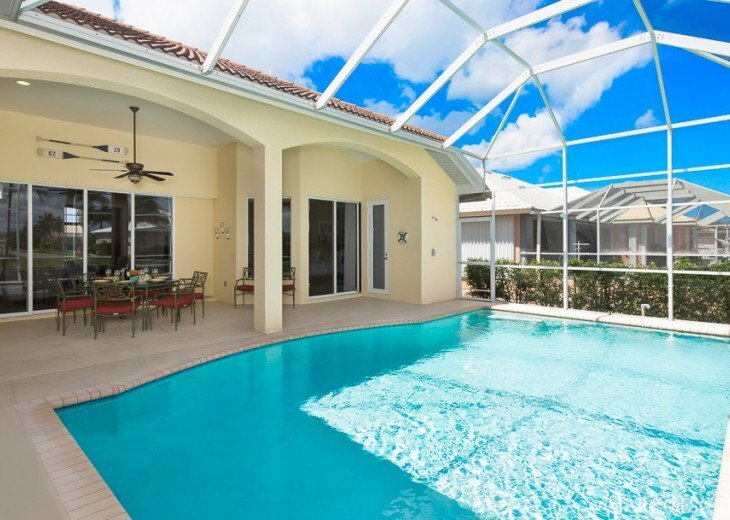 TURQUESA OF MARCO - Amazing Heated Aqua Pool !! 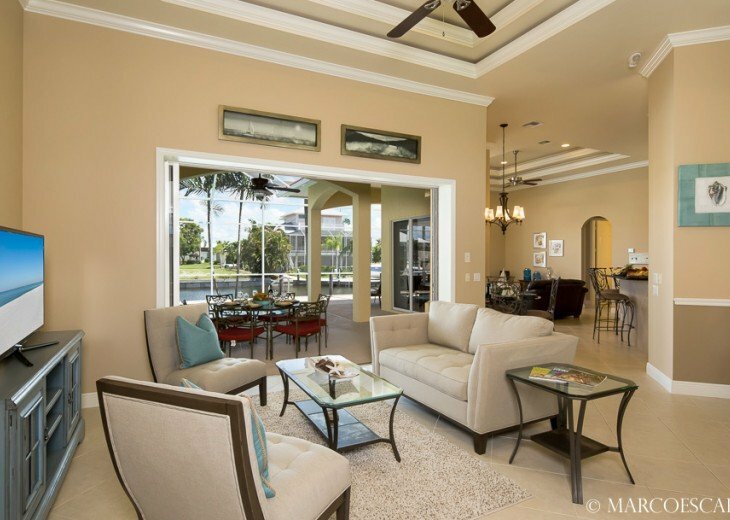 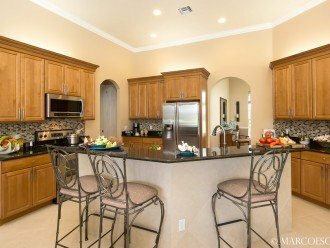 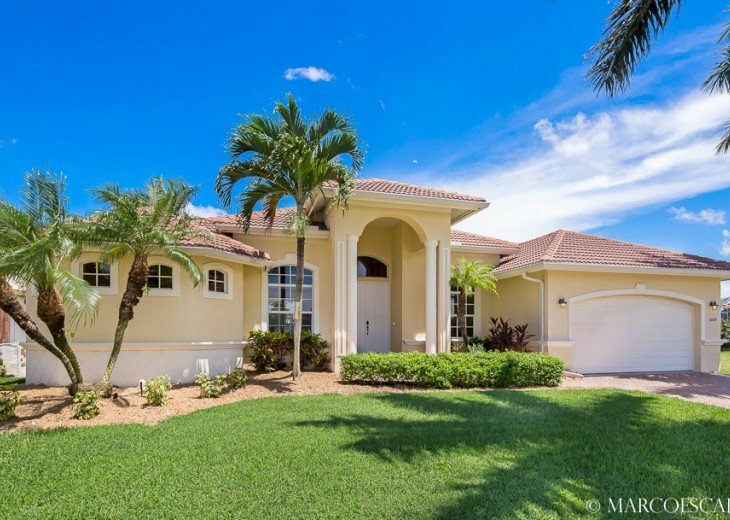 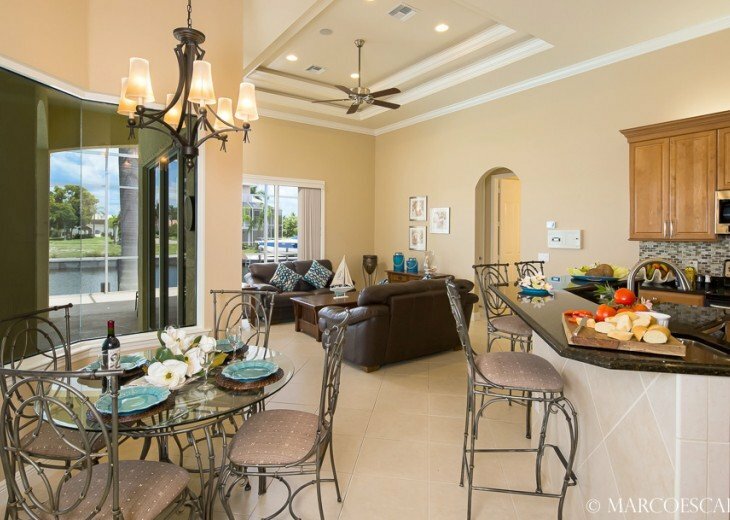 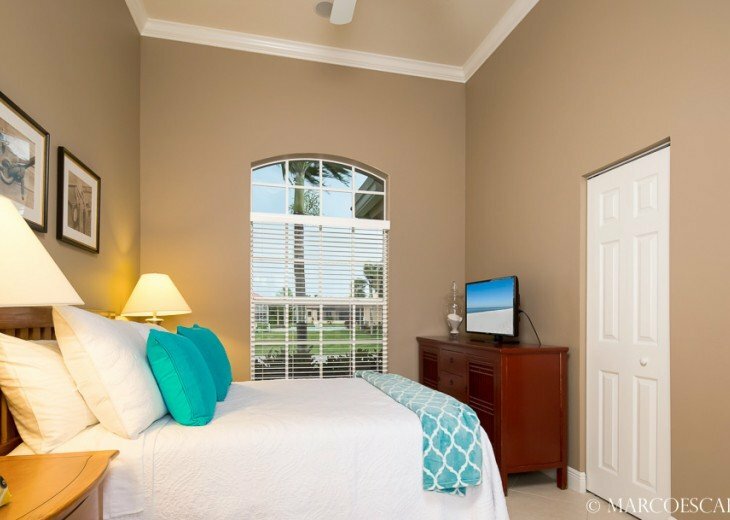 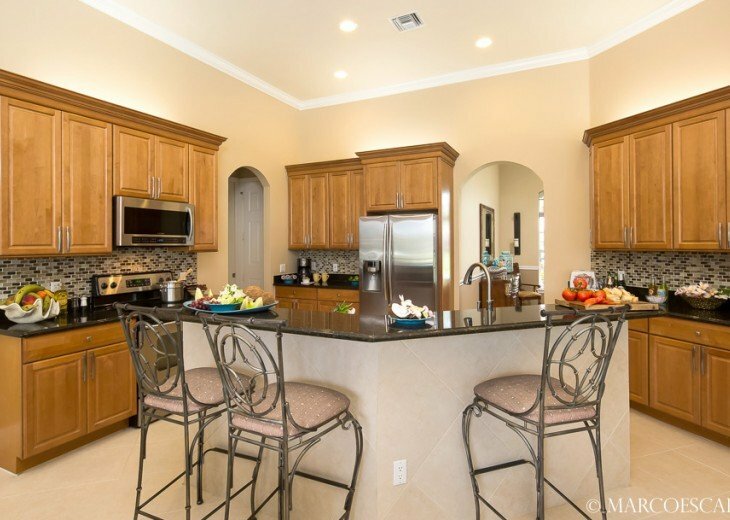 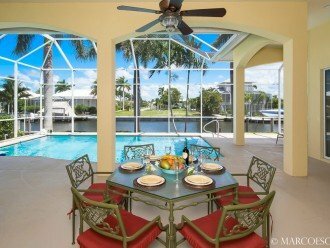 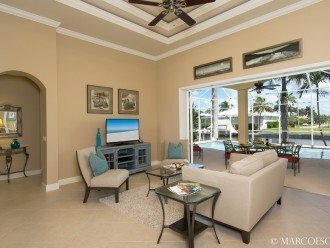 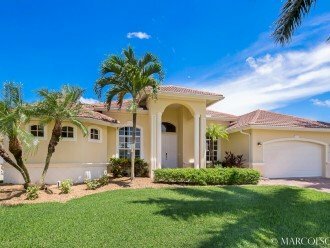 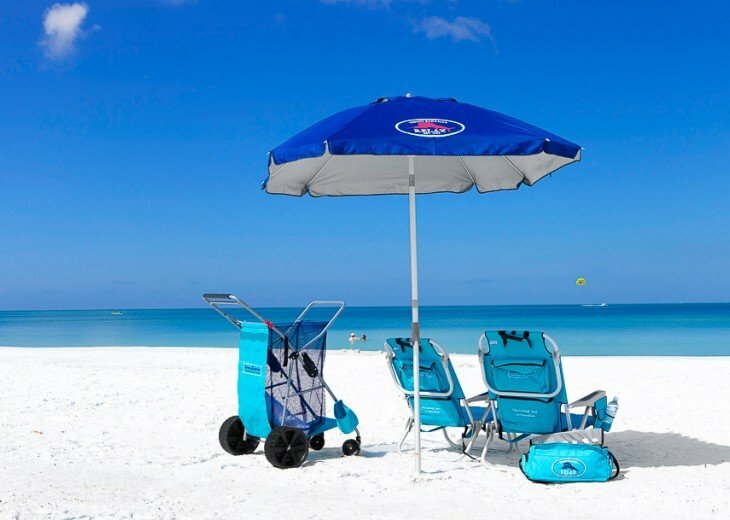 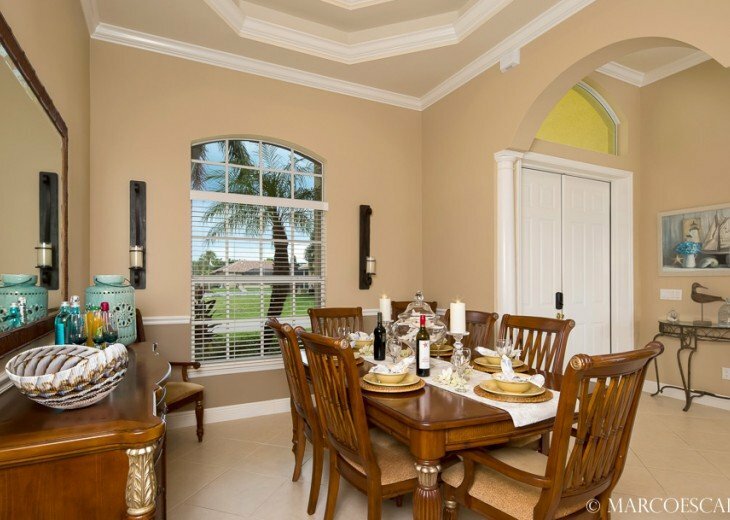 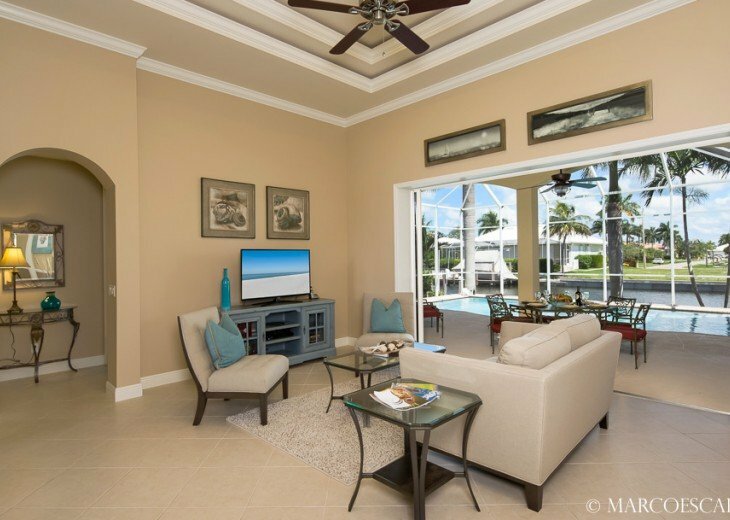 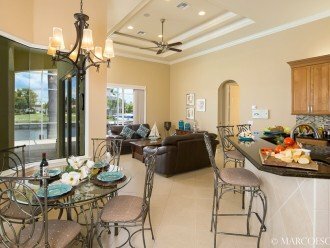 This beautiful island dwelling can house up to eight overnight guests who will not only bask in the warm Marco sun, but can also enjoy the home’s many coastal amenities. 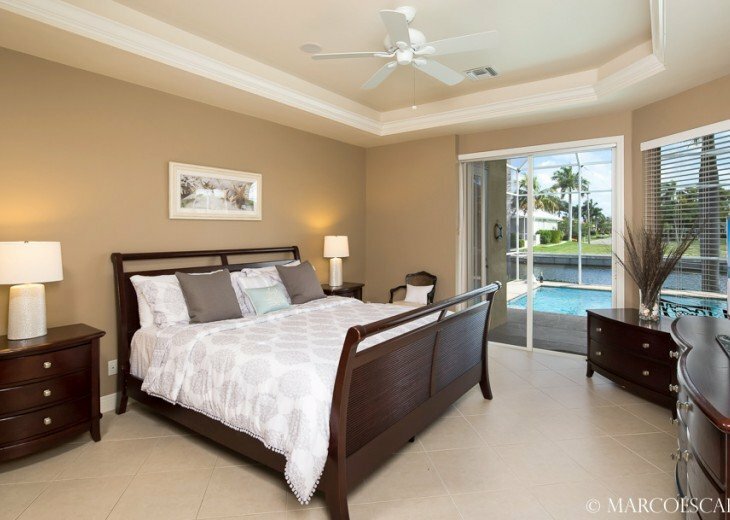 She has been designed and fitted to offer an unforgettable island experience!